Five bidders want to invest in ailing Fortis, valuing it at up to $1.4 bln. Offers range from small stakes to a full takeover. Lenders and hedgies may want a quick exit, but in a critical care business, directors would do well to consider a treatment that works for the long term. The board of Indian hospital operator Fortis Healthcare is due to meet on May 10 to consider the recommendations of an expert committee assembled to evaluate bids which value the company at up $1.4 billion. 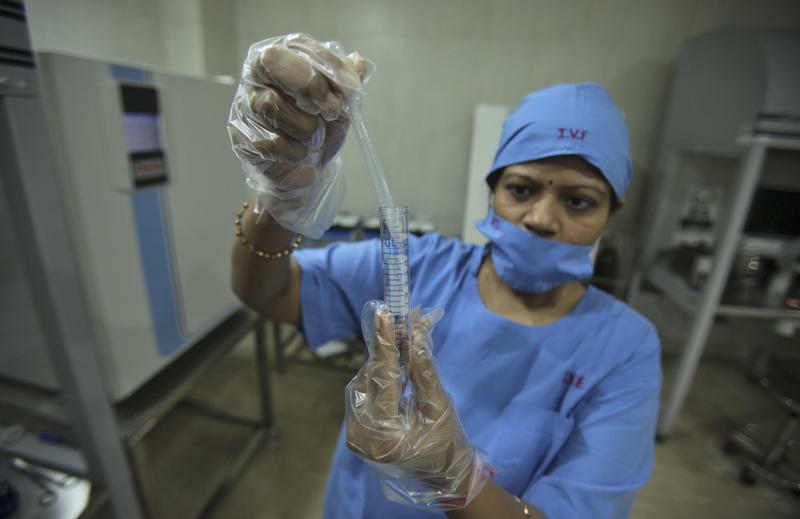 On May 6, India’s privately held Manipal Hospitals tweaked the terms of its binding bid for Fortis, which value the company at roughly 83 billion rupees ($1.2 billion). In the new offer, Manipal and private equity partner TPG Capital offered to inject 21 billion rupees directly into Fortis, at a valuation of 160 rupees per share. In a second, obligatory, step, Manipal would then merge into Fortis. Shares of Fortis closed at 153 rupees per share on May 8. Indian businessmen Sunil Munjal and Anand Burman made a revised binding offer on May 1 to invest 18 billion rupees into Fortis through preferential equity shares and warrants, proposing 167 rupees per share and 176 rupees per warrant. Malaysia’s IHH Healthcare made its own new bid on the same day to invest into Fortis at a valuation of up to 175 rupees per share. It had earlier offered to invest 6.5 billion rupees, and a further 33.5 billion rupees pending due diligence. On April 24, Radiant Life Care, backed by buyout firm KKR, made a binding offer to acquire Fortis’ Mulund hospital in Mumbai for an enterprise value of 12 billion rupees. It also made a non-binding offer to spin off the diagnostics business and demerge the hospitals business, valuing Fortis at up to 175 rupees per share. China’s Fosun International on April 17 made a non-binding offer to invest up to $350 million in Fortis at a valuation of up to 156 rupees per share.